Cue "Mas Mahal Mo Pa Ang Dota"
"Gaming disorder is defined in the draft 11th Revision of the International Classification of Diseases (ICD-11) as a pattern of gaming behavior (“digital-gaming” or “video-gaming”) characterized by impaired control over gaming, increasing priority given to gaming over other activities to the extent that gaming takes precedence over other interests and daily activities, and continuation or escalation of gaming despite the occurrence of negative consequences." So, basically all you dudes who skip eating and using the toilet to binge game are offically disordered. 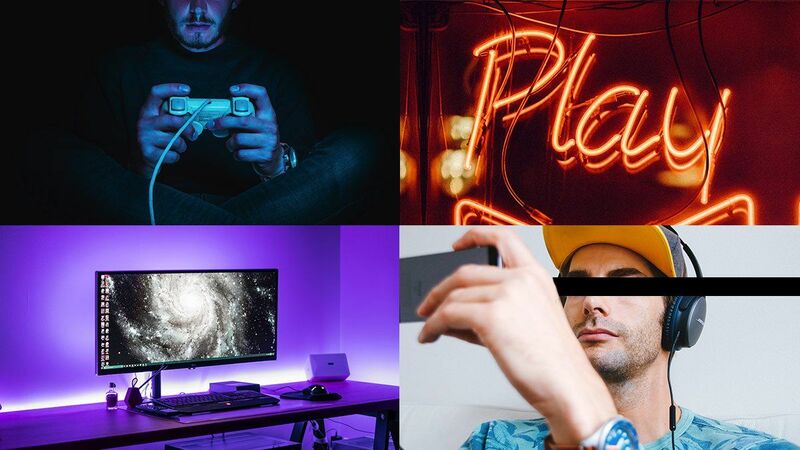 However, gamers got extremely butthurt when BBC further fanned the flames with a recent report featuring youth who "spend 20+ hours a week" as their idea of gaming addicts. Twenty hours divided over the course of seven days is roughly three hours daily, which many gamers would agree is easy. To be fair, the WHO did not specify any amount of time and it's a benchmark the BBC decided on themselves. And, yes, you can definitely bang out more than twenty hours of gaming a week but does that mean you should? Is it magically okay to play all day assuming you don't reach an arbitrary threshold? We think that's not correct either! Also, there are definitely Pinoy gamers out there who have played to the detriment of their daily lives. While we don't have our own example of a gamer dropping dead yet, we do have brilliant music videos, like the one below, as a testament to the relationship-destroying power of gaming.